“Portrait of Duchenne” is presenting their story. and face premature death in their early twenties. in development and actually in clinical trials. Science and technology have never advanced so quickly. We seek out promising research projects and participate in their funding. the disease and speed access to new treatments. 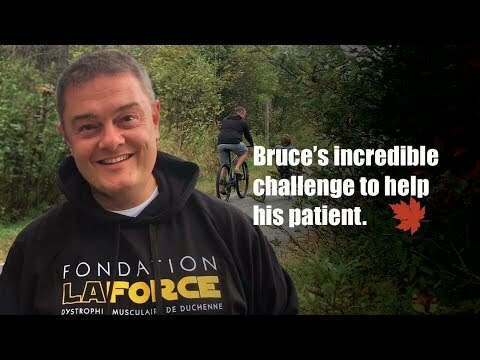 This is «Portrait of Duchenne» a video series for you! 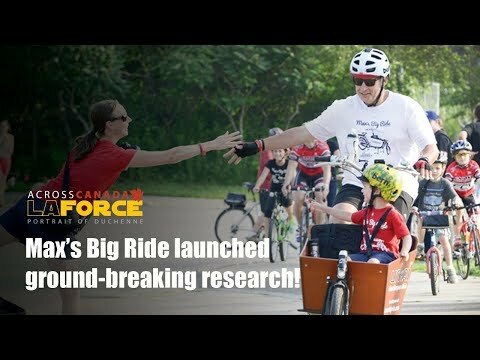 Each year at La Force Foundation, we select the most promising research for Duchenne muscular dystrophy (DMD) to support. We live in an era of ultrafast change, where science and technology are working together more than ever. This is especially true for DMD. Few treatments for Duchenne muscular dystrophy (DMD) are available. They may help to slow muscle weakening and loss of motor function, but there is no cure. Yet, hope is on the horizon. International health authorities are currently evaluating two new therapies and many other therapies are now in development. Duchenne muscular dystrophy (DMD) is a rare disease, for which there is no cure. To ensure that a young patient receives treatment to relieve symptoms and delay the progression of DMD, it’s important to have the right diagnosis and obtain a genetic profile. The following information will direct you to clinical trials that may help your child and describe new experimental treatments. If you have Duchenne muscular dystrophy (DMD) or you’re a parent, family member or friend of someone who has DMD, can you do anything to help speed the approval process for new treatments? The answer is yes, and you can start right here. Our new web documentary series has one objective: spreading the words about the brave families who take matter’s in their hand. We meet five families who became their own hero. We want to raise awareness about their story so we can closer to a cure for DMD. SHARING THE STORIES IS BECOMING PART OF THE ANSWER. Duchenne muscular dystrophy (DMD) is a rare genetic disease affecting 1 boy in 3600 and 1 girl in 50 million. It occurs in all ethnic groups and nationalities. DMD is a type of muscular dystrophy that causes a weakening of the muscles due to the absence of dystrophin. Persons afflicted with the disease seem generally healthy at birth, but experience difficulties in achieving the important milestones of normal development. They have trouble running, jumping and climbing stairs in comparison to healthy children, and they fall frequently. The ability to walk is usually lost between the ages of 8 and 12; in rare cases, it happens that some children with DMD never get to walk or are able to walk much longer. The disease evolves in different ways depending on individuals; this is only an average. In general, there is a marked drop in the strength and mobility of the arms between the ages of 10 and 16 years. It is at this time that they lose the ability to feed themselves and hug family members. By the end of adolescence, it is usually necessary to rely on a breathing assistance apparatus. It is unusual for people with Duchenne live beyond their thirtieth year. There are currently very few treatment options and no cure. 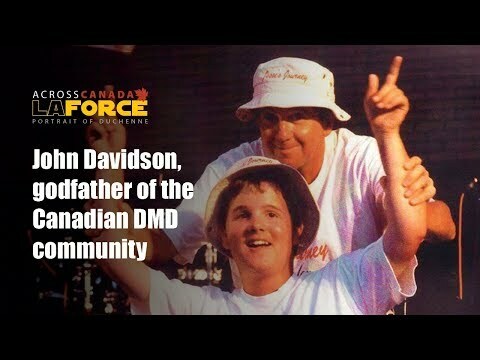 Duchenne muscular dystrophy is 100% FATAL.